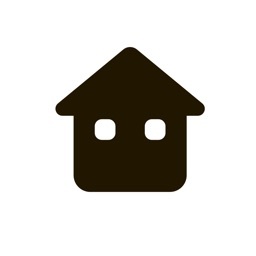 HandyMobi home improvement DIY by HandyMoby Inc.
Browse, create, and share DIY projects with one app. HandyMobi Home Improvement DIY lets you browse projects by category, search for something specific, and save your favorites. You can create your own projects for planning and sharing, use the built-in unit converter or level tool, and preview projects before downloading the complete details. 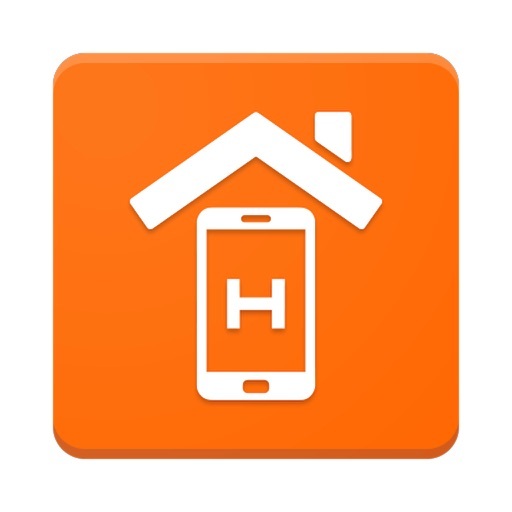 HandyMobi Home Improvement DIY is a useful app if you like to track, plan, and share your own DIY projects. You can browse others and save your favorites, check out project previews, and use handy built-in tools like a converter or level. Check out projects by categories like flooring, carpentry, painting, and roofing. HandyMobi Home Improvement DIY is a good source for getting those projects done around the house. View instructions for new projects, plan, implement, and share your own, and save items to stay on track. 15 renovation apps for your next project by Curbed.com! 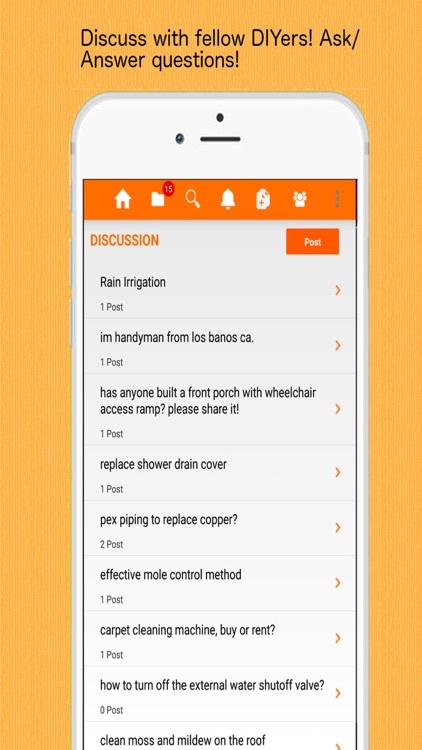 HandyMobi is the best app to help DIYers find and share inspirations, instructions and answers on home DIY, save, share, learn, implement and discuss DIY handyman home improvement projects, right from the convenience of a smartphone. 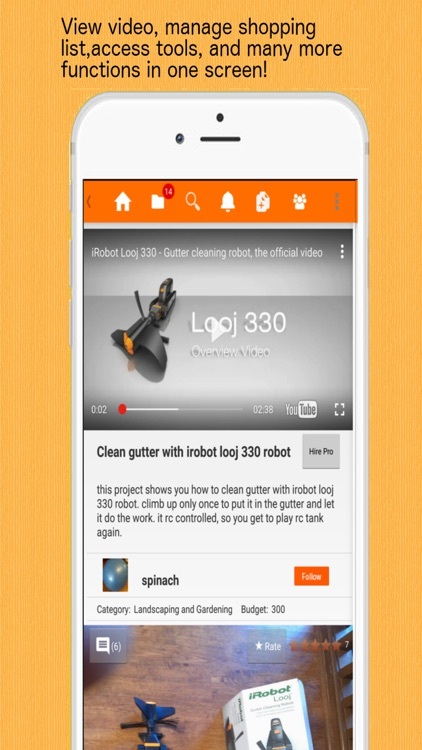 Easily share your DIY projects right from your smartphone! 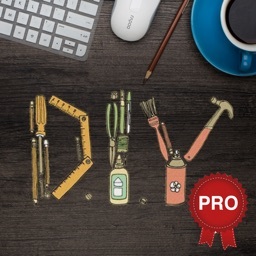 no need to start a blog, video editing, plus get applause and feedback from fellow DIYers in the handymobi community! 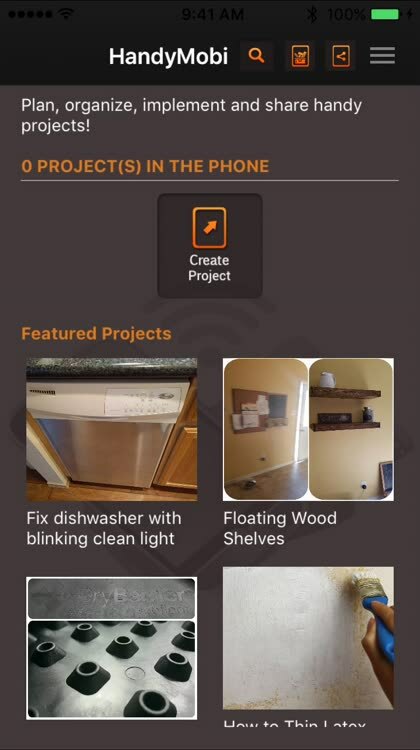 Home improvement/Handyman DIY projects, accessible anywhere, any time on your smart phone! Have all the information at your fingertips while you are learning, planning, implementing and sharing your home DIY projects! How to fix, install, build something around your home? this app can help you! 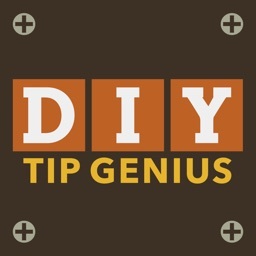 Are you a DIY guru? share your project and help other DIYers! *Included is a free toolbox containing a unit converter, level tool, & calculator. 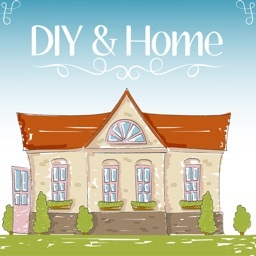 *You can prepare/purchase materials, view step by step pictures & videos, follow voice instructions, post comments, discuss with fellow DIYers, calculate cost, contact support/labor, share your project or progress with friends/family, manage a shopping list, and much more. *Not only does this app solve your needs, it also enables you to easily create projects that save and share your ingenious solutions with those who may share your frustration. fix, repair, build, install, and create! Download and Sign up today to discuss, share and learn!